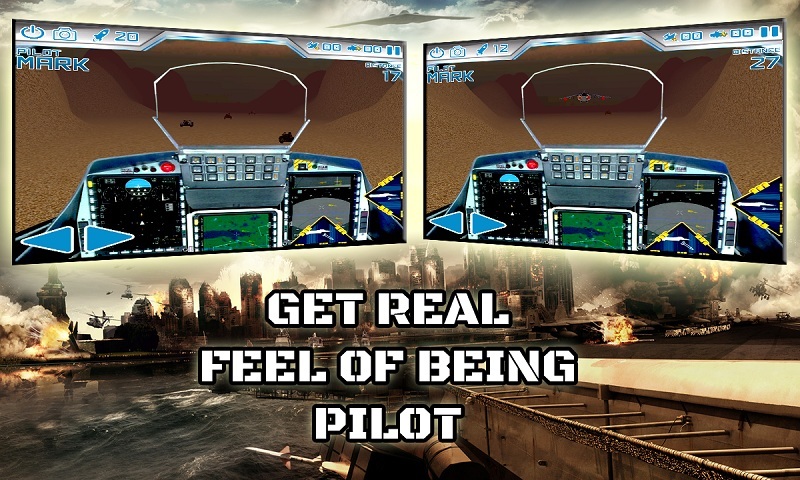 So all the pilots get ready for biggest Air Attack thrill on your mobiles and tablets. 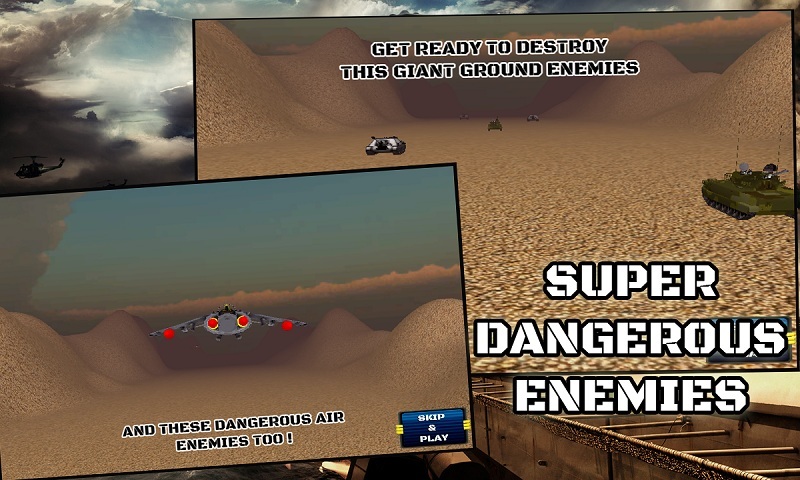 The best top down air combat shooter game with stunning 3D graphics, superb sound effects, superb visual effects and awesome gameplay. Features: -Awesome Game Controls. 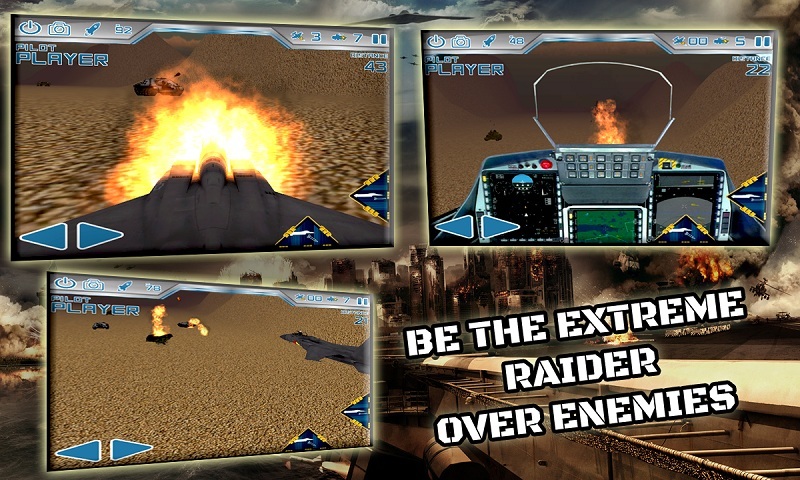 -Exhilarating and Realistic Graphics. -3 Different camera views. -4 Different types of enemies. 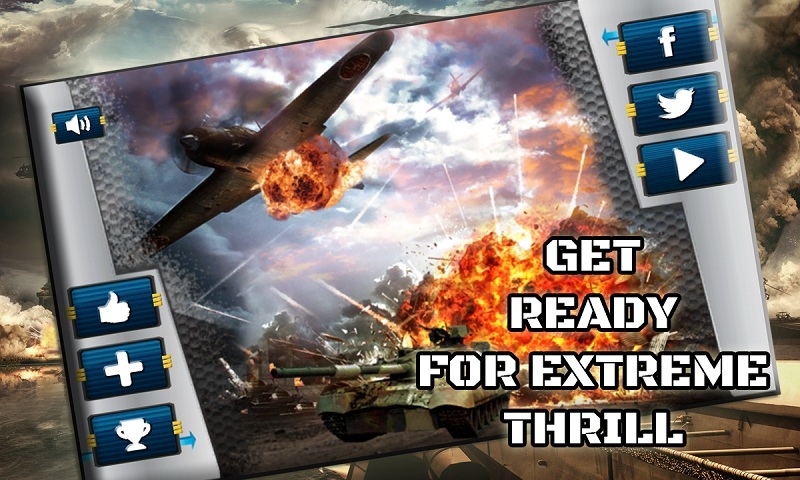 -Thrilling Background sounds and Music. -Fantastic VFXs.